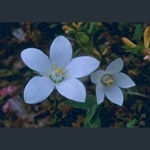 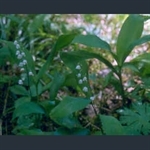 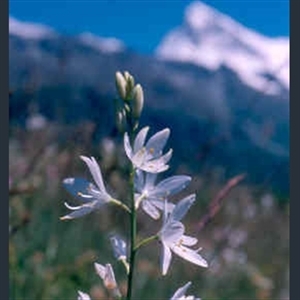 Anthericum liliago has starry white flowers, with six narrow petals. 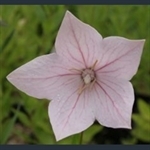 Pink flowers are closed at the mouth, then flare widely open. 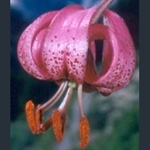 Turk's-cap lily with pink-purple flowers heavily spotted with dark red. 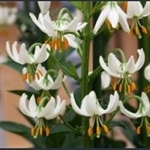 Pure white, Turk's cap flowers on tall stems.